Want to tap into the power of live event content? 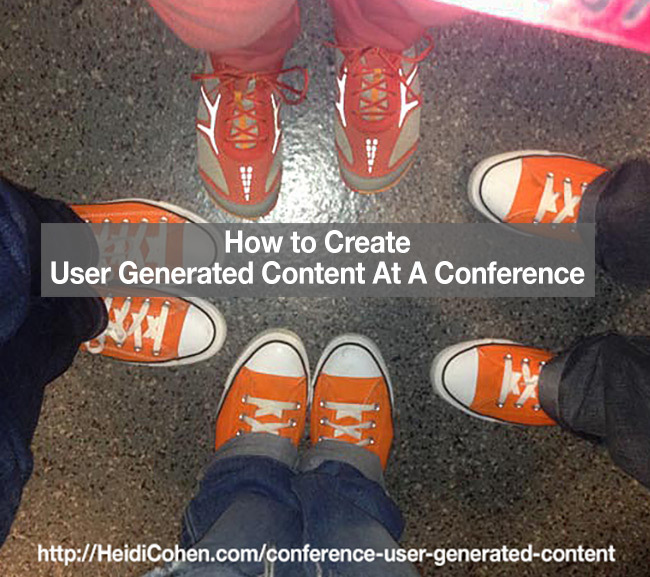 Content Marketing World case study shows how to create conference user generated content. With 3 content marketing tips.